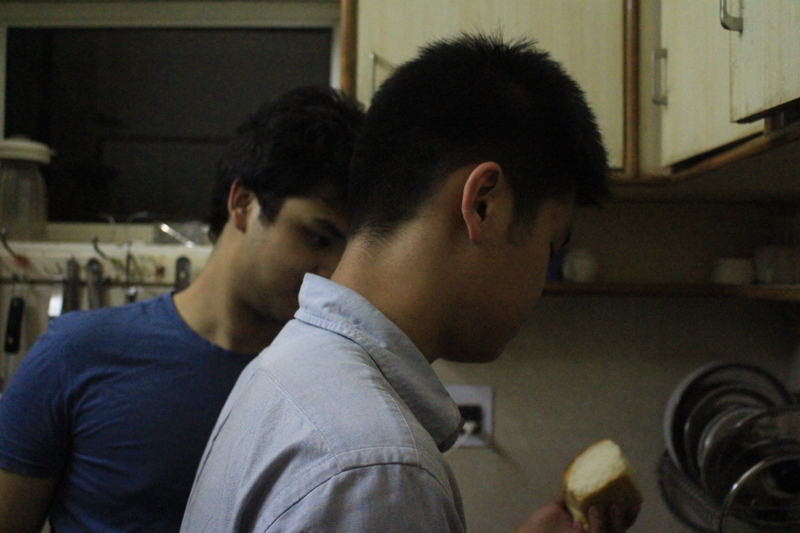 Since coming to India, food has been a bit of a bumpy ride: Over the past ten weeks, I have easily eaten more bread, rice and potato than in the past two years in college. Every bite of food is a new adventure that usually involves an explosion of flavor, which is mostly a good thing. At first, I will admit that I was a bit concerned about figuring out which foods would not cause the dreaded Delhi-belly. There are plenty of stories about how some traveler ate something and ended up in the bathroom for the duration of his/her trip. Ten weeks is a long time to not get Delhi belly, so I came into the summer fingers-crossed and mentally preparing myself for the worst. 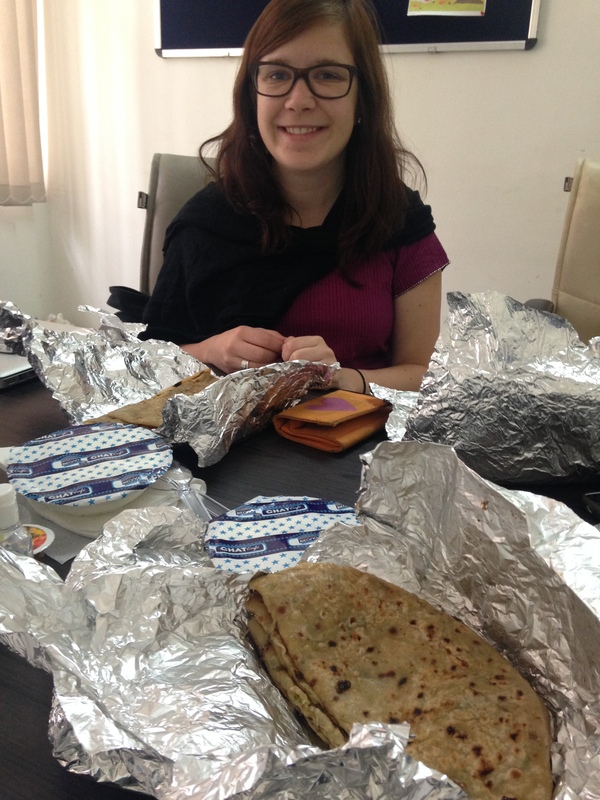 So our food journey kicked-off in the first week we were at the LEAP offices in Yamuna Nagar when there were always leftovers in the fridge. Needless to say our grasp of portion sizes and what to eat at what time was a bit off. 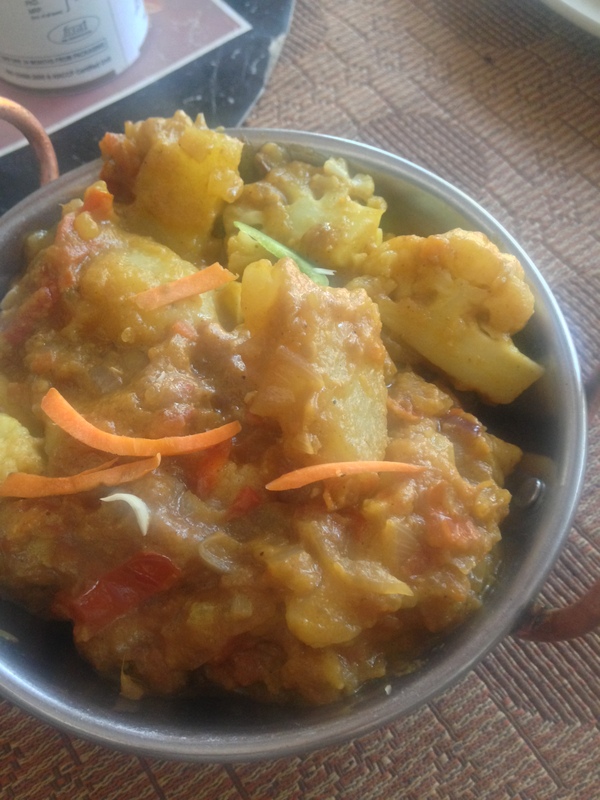 Over the next couple of weeks, we slowly acclimated to the food scene in Yamuna Nagar. Instead of the usual cereal, yogurt and oatmeal, morning chai and parathas (a type of Indian flatbread) or samosas became a habit. 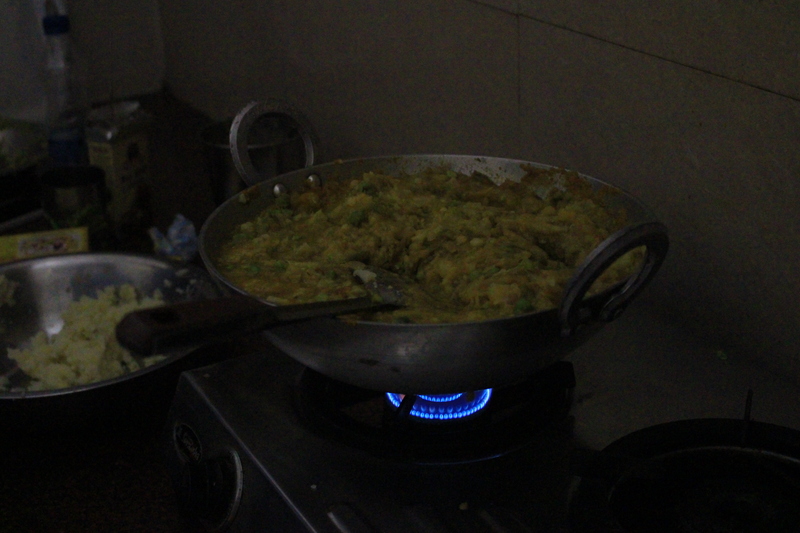 …the only small issue was the elusive combination of masala. 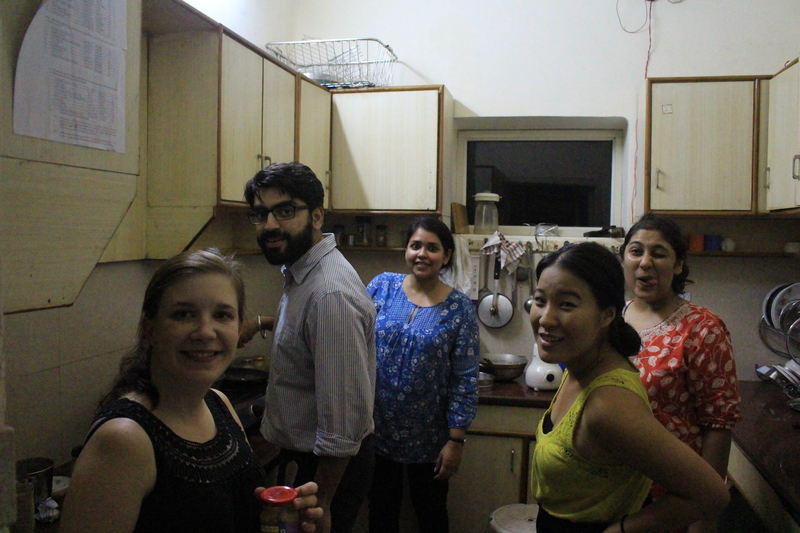 Finally, the last week we had the chance to try our hand at some of our own Indian cooking in Yamuna Nagar. 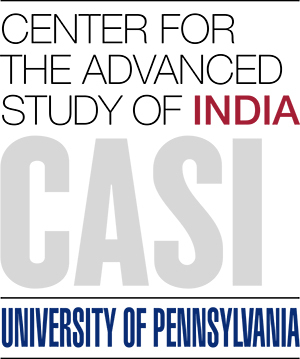 Interns take on Indian cooking with the bosses + LEAP: Pav Bhaji style. Step 3: Fry onions. 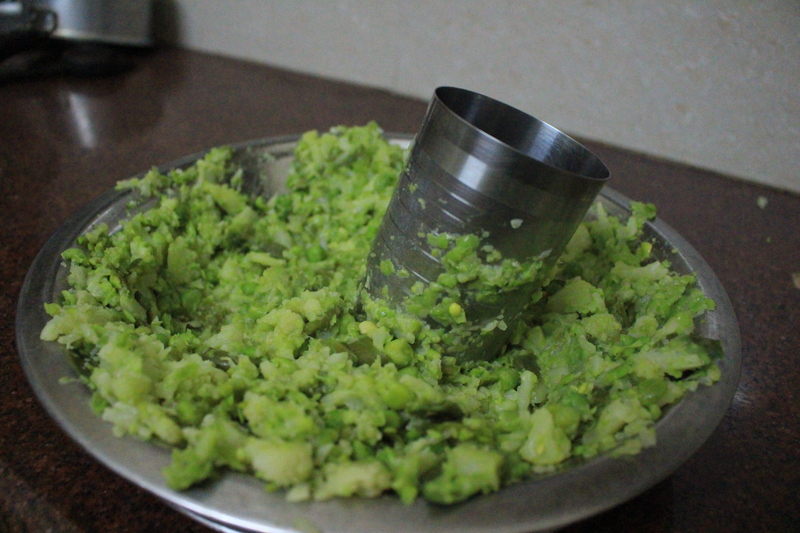 Add garlic, ginger and other masala. 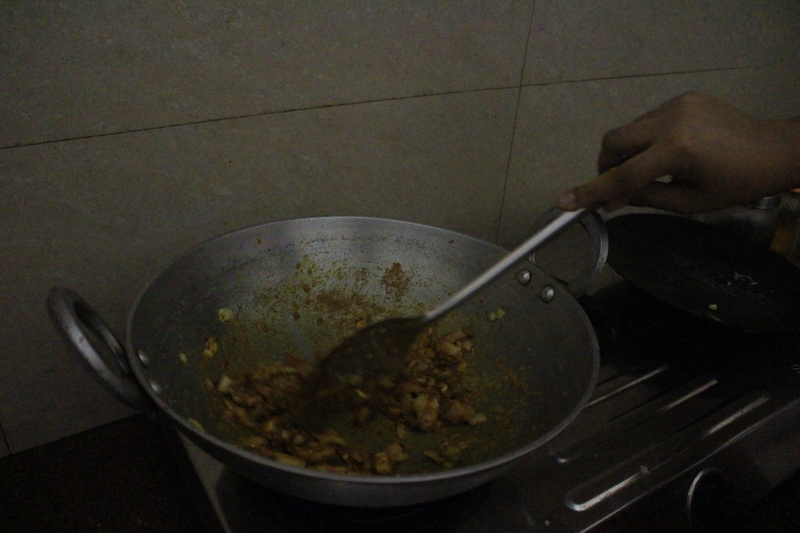 Step 5: Continue cooking with lid on top. 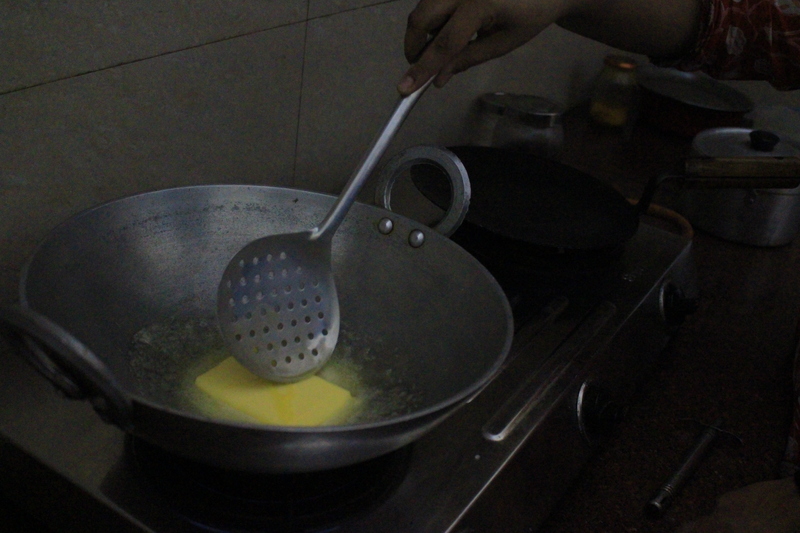 Add in more masala, water and butter as needed. Last step: Sit and enjoy! Looking back, food was a great way to bring people together. And this fact was more important to me than how great Indian food tasted in India and my love for mangos. I’m not going to lie, over the course of the ten weeks, there were definitely points when I missed my mom’s cooking. That said, sharing meals with others became a comforting habit between going to the TIMT campus with the LEAP team, eating with the bosses and going over to people’s homes. 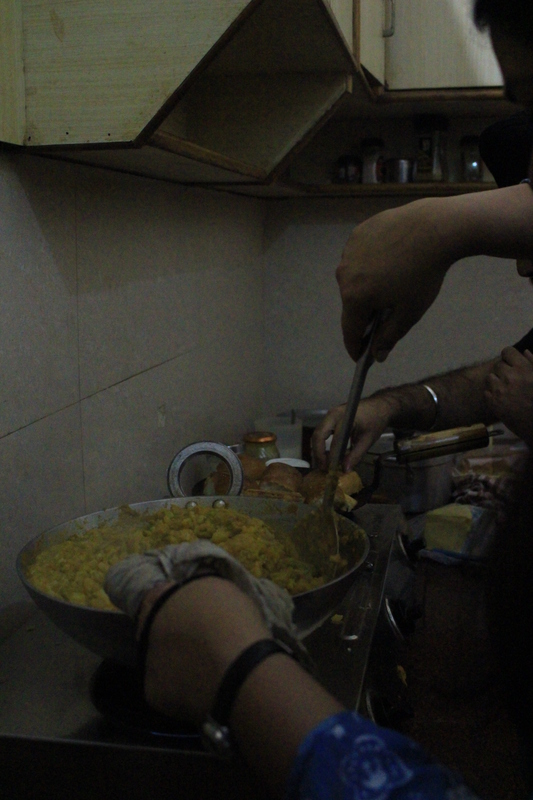 Most people we encountered (with a couple exceptions) collectively agreed that their moms make the best food. Since our moms were miles away, we were able to get the next best thing: Aunty. Aunty, the lady at the TIMT canteen cooked us breakfast and lunch, the closest thing to home food. With her limited English and our limited Hindi, we tried our best to convey how we appreciated and enjoyed the food via hand gestures and “Bahut Acha Hai” (it’s very good in Hindi). 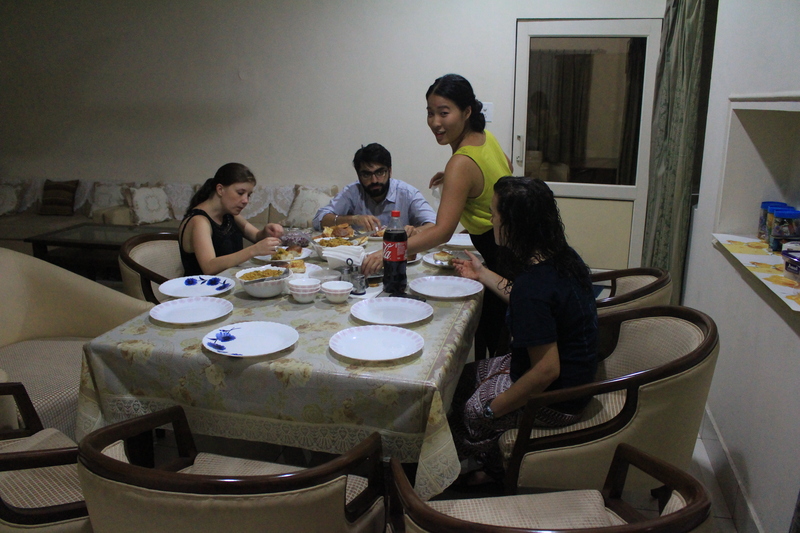 Perhaps the best food we had in India was at the houses of two of our co-workers Niharika and Shruti. In both nights, there was more food than we could possibly finish! And the food was absolutely delicious. 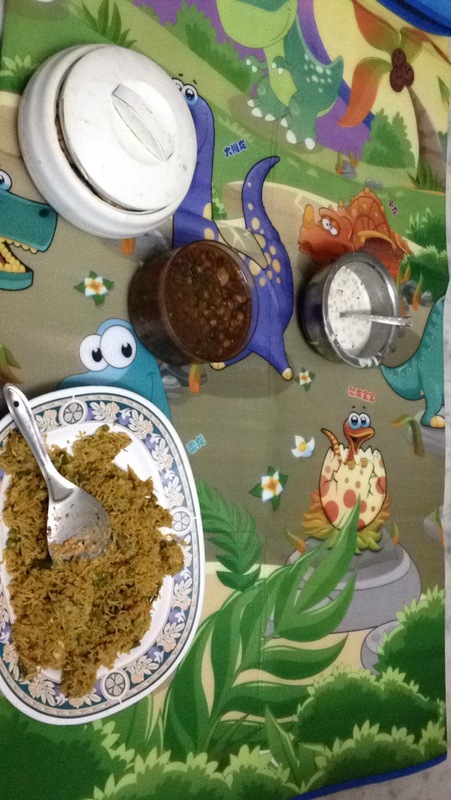 Even though Shruti kindly provided the recipe for her mom’s chana (chickpeas), there is still some unwritten secret in the magic of the masala.